Jakarta, December 20th, 2012 – Aston International, the largest international hotel operator in Indonesia, recently announced that the company has penned deals for three new four-star “Astons” in Indonesia – the Aston Jimbaran Hotel – Bali, the Aston Simatupang Hotel & Conference Center in Jakarta and the Aston Karawang Hotel. "With sustained economic growth, a raising middle class of soon to be 120 million people and significant investment in infrastructure leading to increased volumes for business travel and continued international and domestic leisure travel demand, opportunities continue for quality upscale hotel developments in Indonesia" says Norbert Vas, Vice President of Sales & Marketing. "We are thrilled to announce these three new hotels in Bali, Jakarta and in West Java’s manufacturing hub of Karawang and remain excited about the prospects for our upscale Aston brand in Indonesia" added Mr. Vas. 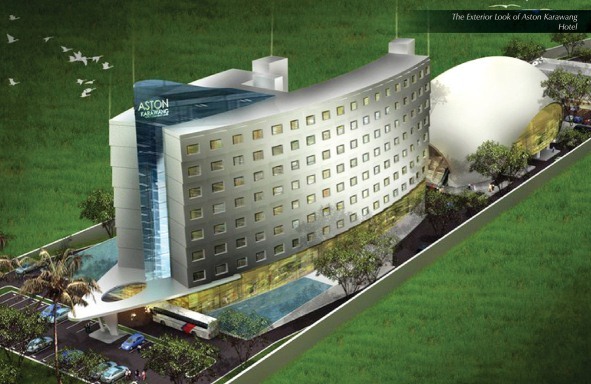 Aston now is committed to a total of 21 new Aston hotels in Indonesia bringing several of its smaller 3 star “Aston City Hotels” to secondary cities such as Jember, Luwuk, Kupang, Madiun and Bekasi but also focusing on larger projects such as the 202 room Aston Jimbaran – Bali and the 324 room Aston Simatupang Hotel & Conference Center as well as the 154 room Aston Karawang Hotel which will be the first international 4 star business Hotel in West Java’s rapidly expanding manufacturing hub . 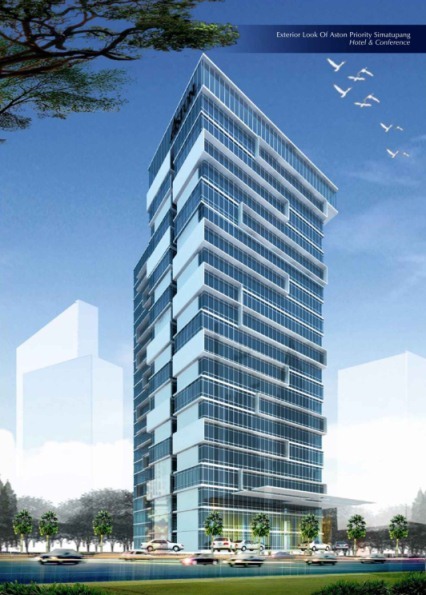 In addition the company is also in the midst of developing two new flag ship hotels for its 5 star “Grand Aston” brand with a new development in Surabaya and a complete overhaul if its popular Aston Bali Beach Resort & Spa which is due to rebrand to a Grand Aston in April next year. Aston is Indonesia’s leading hotel operator with over fifty (50) hotels and around 12.000 rooms and villas throughout the Indonesian archipelago and a growing presence in Malaysia and the Philippines. Aston’s brands cover the entire spectrum of the accommodation market and range from ultra luxurious private pool villas to serviced apartments and select service economy class hotels, thus offering travelers Indonesia’s vastest and most comprehensive hotel network.